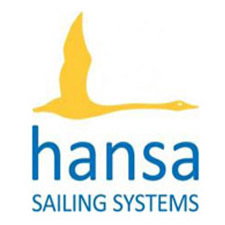 The dates for the 2017 Swiss Hansa Class Championships have been announced. The regatta will take place from 22nd to 24th September at Arbon, and organized by YCA – Yacht Club Arbon. 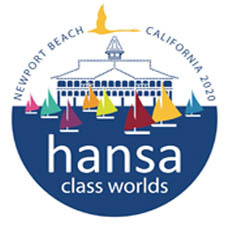 YCA was the host of the very successful 2013 European Class Championships, where competitors in 70 boats from 12 countries took part. More details of the regatta will be available on this website as they become available.